Lastime Exteriors of Kansas City Get's the Nod from HGTV Star Jennifer Bertrand! During the interview, Jen inquires about the stone coated steel roofing products offered at Lastime Exteriors, and some of it's remarkable features which have made it the roofing replacement choice of millions of Americans over the years. David continued, listing the various warranties including the 2.5" hail warranty, 120mph wind warranty, and even touched on some of the environmentally friendly features such as lower utility bills and the fact that the stone coated steel roofing is made from recycled metal and granite. 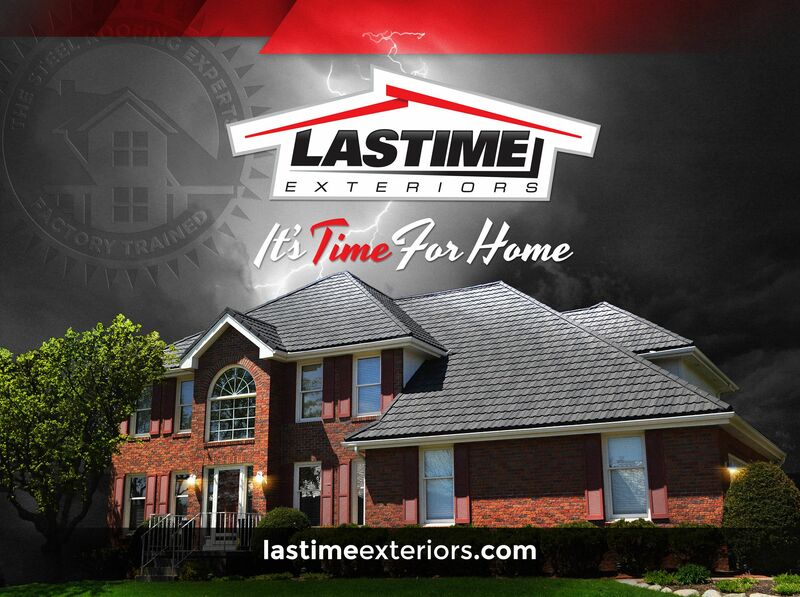 While stopping by the Lastime Exteriors booth in Kansas City was just one of several stops on Jen's tour, we are certainly grateful for her recognizing the hard work and dedication of our Lastime Exteriors of Kansas City franchise and hope to be doing a stone coated steel roof for her at some point in the future!